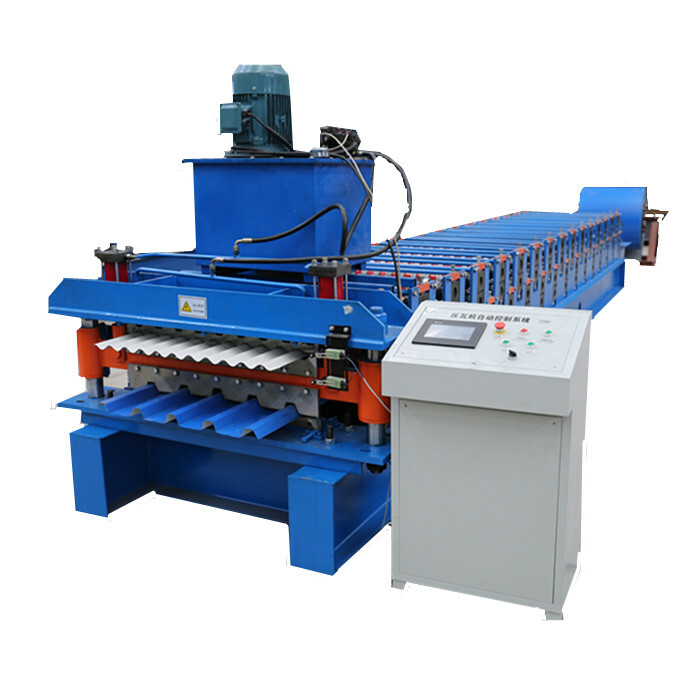 "Quality initial, Honesty as base, Sincere company and mutual profit" is our idea, so that you can create consistently and pursue the excellence for Roll Panel Forming Machine , Wall Panel Forming Machine , Roof Panel Forming Machines , We're self-assured to create wonderful achievements while in the potential. We've been hunting forward to becoming one of your most trustworthy suppliers. "To create more value for customers is our business philosophy; customer growing is our working chase for Good quality 100% Roll Panel Forming Machine , Wall Panel Forming Machine , Roof Panel Forming Machines , Our items are exported worldwide. Our customers are always satisfied with our reliable quality customer-oriented services and competitive prices. Our mission is "to continue to earn your loyalty by dedicating our efforts to the constant improvement of our items and services in order to ensure the satisfaction of our end-users customers employees suppliers and the worldwide communities in which we cooperate".